2015, 2016, 2017 Challenger Door Mirror removal and reinstall made easy. This is the next disassembly video in the series during my wrap process. I’m a Luxe affiliate your purchases save you money 15% as of right now and help my channel a little. For more G2 Info head over to my site, I’ll keep any current discounts and info here. This is the Trunk pull I spoke about, super simple install! Yup so I mounted the camera backwards lol! You”ll have to spin it around to see out the front. The stitching is also front and center, but goes away quickly. Still trying to figure out editing this footage more efficiently. Anything you guys want to see 360 footage of? Many of you have asked for this and now it’s a reality. These Universal kits are already heavily discounted so my code does not work, however if you add other items to your order the “workplaydrive” discount will apply to them. You can now order a universal kit that contains everything you need except a heat gun. NEW Luxe tint film is a revolutionary tint film for vehicle lights, side markers, etc. This is our newest & much improved formula. The best tint film on the market just got even better. REPOSITIONABILITY: Vastly improved, allowing the film to be removed & re-applied during installation MUCH easier. THICKNESS: Thicker film, allowing for an even higher durability than before. FINISH: All colors except for matte, now have a much deeper gloss finish than the previous film. AIR RELEASE TECHNOLOGY: Push bubbles out like magic. VASTLY improved over the previous film. See a bubble in the film? Just push it towards the nearest edge & it will find it’s way out through the air channels built into the adhesive. SCRATCH RESISTANCE: Scratch resistance & self-healing properties have been improved. DRY APPLICATION: Unlike the old technology our competitors use, our new film has received all the above mentioned upgrades, yet remains a DRY APPLICATION tint film. Leaky sunroof fixed, what started as a 20 minute job turned into a half day of fixing a crimped hose from an improper build. The video stats with the common fixes then moves on to taking off the trim panels to expose the drainage system. This will give you a good idea on how to access the drains without doing damage to your interior. Diagram and Parts – NOTE: I have never purchased from here but this is the most complete diagram and part listing I was able to find. Vinyl Wrap update – Rear bumper done, but it’s not perfect. I’ll be re-doing it once I finish the car. I need to brush up on my knife skills. 2015, 2016, 2017 Challenger Door interior panel removal and Reinstall made easy. 15 minutes and a few tools is all you need to pull the door interior panel from your Challenger. This is the next disassembly video in the series during my wrap process. 2015, 2016, 2017 Challenger Door Handle removal and Reinstall made easy. 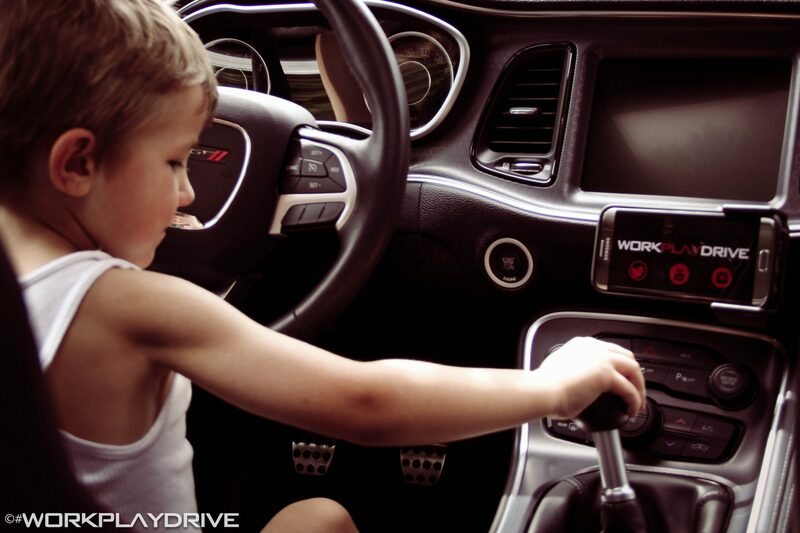 5 minutes and a T-15 driver is all you need to pull the door handle from your Challenger. This is the first of a few videos on disassembling the Challenger during my wrap process. I applied this test piece and as you can see I cut along the bumper line on the driver side leaving the top of the bumper in the original black and on the passenger side I took the wrap all the way to the trim. There is a poll in the upper right of this video, let me know what you guys like best. WorkPlayDrive on Why I chose the Atturo AZ850 – widest Tire? AZ800 vs AZ850 – What are those dots for? Gneticsuprfreak on Why I chose the Atturo AZ850 – widest Tire? AZ800 vs AZ850 – What are those dots for? Copyright © 2019 WorkPlayDrive. All Rights Reserved. The Arcade Basic Theme by bavotasan.com.